Отель Datong Tongjuyuan Hotel находится в городе Datong. Featuring free WiFi throughout the property, Tongjuyuan Hotel offers accommodation in Datong, a spa centre and sauna. Guests can also enjoy meals at the on-site restaurant. 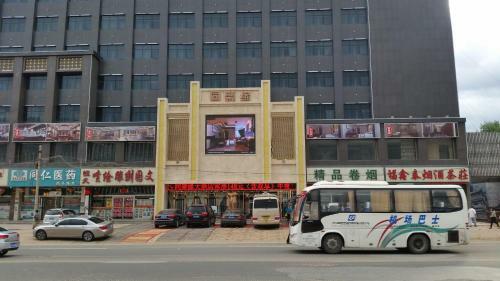 The hotel is within a 10-minute walk of Datong Railway Station.